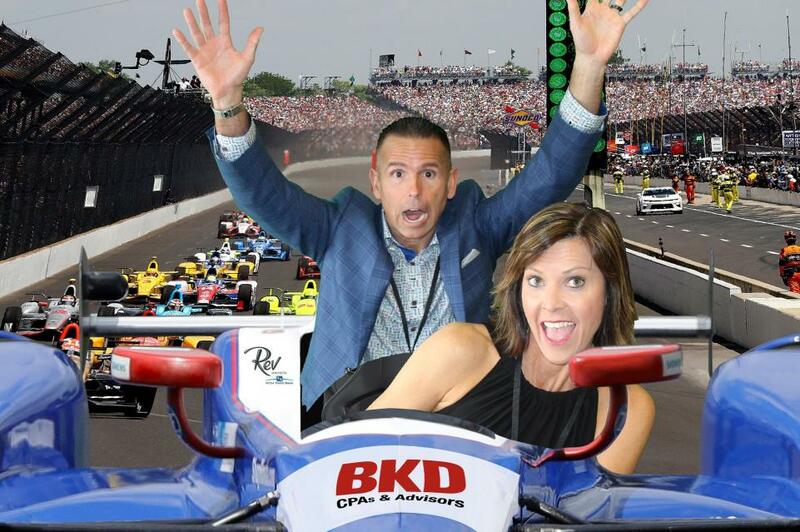 Rev is a local, star-studded kick-off event for what is affectionately referred to as "The Month of May" as locals anticipate the largest sporting event of the year in the area: the Indianapolis 500. IU Health Methodist Hospital and the Indianapolis Motor Speedway (IMS) have a relationship dating back to the racetrack’s earliest days and, like the Indianapolis 500, are poised to move forward for years to come. From the hospital’s first motorized ambulance in 1910, to the first lift off of the IU Health LifeLine helicopter in 1970, to today, IU Health Methodist Hospital and IMS have worked together to promote the safety of race car drivers and Hoosiers alike. Funds raised support Indiana University Health statewide trauma and critical care programs. These funds provide care for drivers and patrons at the IU Health Emergency Medical Center, located at the Indianapolis Motor Speedway, and for patients across Indiana in need of critical care. TapSnap was invited to provide sponsor-branded kiosks in various locations throughout the venue. The event was held at the famed Indianapolis Motor Speedway VIP grounds, and included spots like the Pagoda, finish line green room, various chalets, and Gasoline Alley Suites which were located along pit row. With TapSnap's new animated green screen option, the client decided to add it to the VIP green room for their sponsor, BKD CPAs and Advisors, while keeping the static green screen option available at the other locations. The animated green screen was a new feature for this previous sponsor, a great way to showcase a new opportunity for a repeat partner. Since the client had multiple sponsors, and each sponsor had its own branded kiosk, email, and sharing site, TapSnap began to generate graphics months before the event day, starting with a custom-made animated green screen for BKD. Actual photos of the Indy 500 track and Indy cars were shared with TapSnap's graphic design team so they could produce an animated background with the correct car set up, and then additional graphics were created as well to complete the look. A team of 8 arrived 4 hours before the event to ensure that all of the kiosks were set up and running properly. 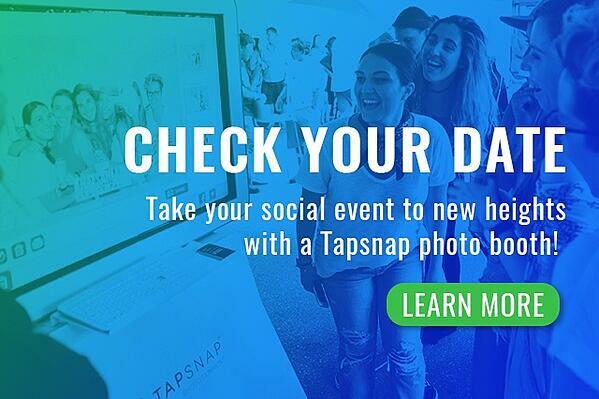 Moving equipment into a secured area can be a challenge, so the TapSnap team wanted to make sure that they had enough time for setup and testing before the event began. The IU Health Foundation is a repeat TapSnap client, with Rev 2017 and Rev 2018 being 2 of 4 events that have included TapSnap's services. The client was extremely pleased, and are confident in TapSnap's ability to be expeditious, courteous and professional! Anne and her team at TapSnap 1184 look forward to working with them again in the future, and had a blast getting event guests all revved up about this important initiative. Are you interested in adding something new and exciting to your next event? Click on the link below to learn more and check your date.